Found., among the first co-working space operators here, intends to launch its third shared workplace in Singapore at Amoy Street, reported the Business Times. Scheduled to open in September, the new flagship campus spanning 22,000 sq ft will come with flexible spaces for various businesses, dedicated team rooms for corporate innovation teams, and an event space capable of accommodating 250 people. 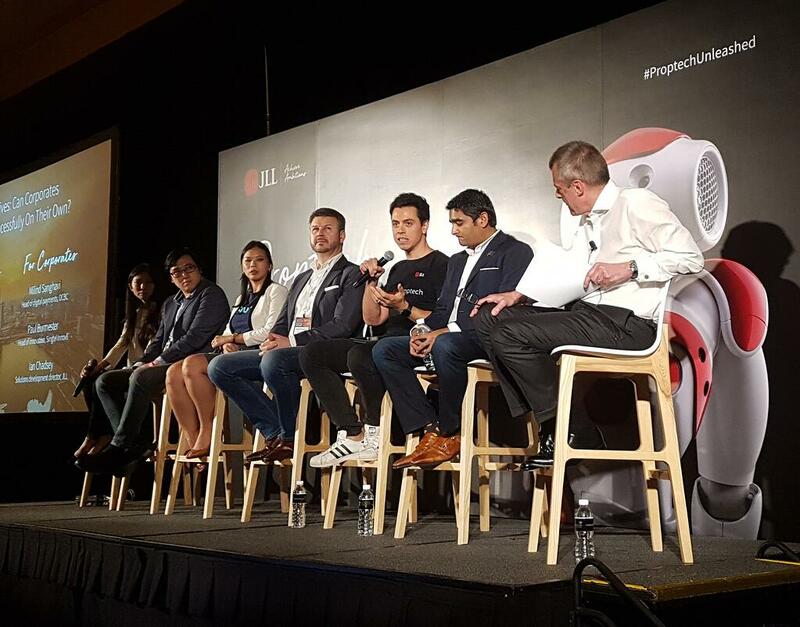 “It will be home to a 50:50 mix of corporate innovation teams and high-growth startups – the first of its kind for any innovation hub,” said the company, which was previously known as Impact Hub Singapore. Found. said on Wednesday (2 May) that the rebranding signifies the end of its partnership with the global Impact Hub network, pursuant to establishing itself as an independent and Southeast Asian brand. Despite ending its ties with Impact Hub, it is still supported by long-standing investors and partners including RB Group, Lee Han Shih and Barito Group’s Pangestu family. It has also built a community of 2,500 members and alumni, who have raised a total of over $380 million. In line with its rebranding, Found. will further improve its ‘Members Growth’ services, which include mentoring, coaching, and provision of various programmes for its entrepreneurs. It will also offer its innovation-building capabilities to more companies in Southeast Asia. 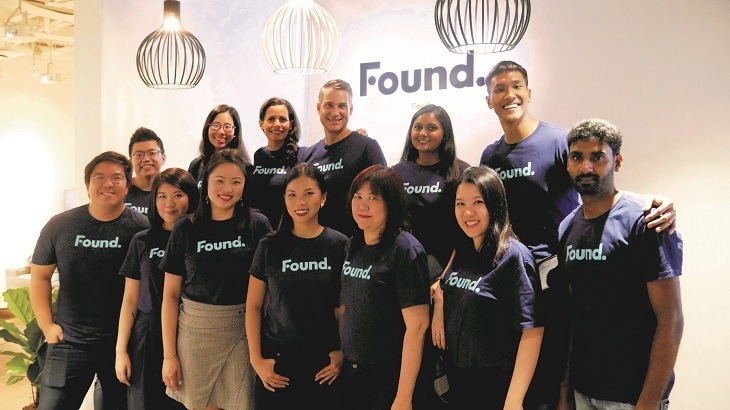 Since the company was established in 2012, it has helped over 75 organisations in their corporate innovation agendas like P&G, DBS, Cartier, NTUC, Liberty Mutual and JP Morgan.